Here at Hume Hire, we offer a large range of products to suit a wide variety of earthmoving and construction needs. We provide services and plant hire to project managers, engineers, civil construction companies and government contracts. We also serve DIY, residential and domestic projects. Our rates are competitive, and our customer service second to none. Take advantage of our plant hire options without the responsibility of paying registration, maintenance, storage or insurance fees. This minimizes your costs, making your projects and other business expenses more affordable. When choosing Hume hire, you also won’t have to worry about ever incurring any costly breakdowns. 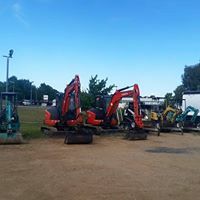 We offer service and equipment hire in Albury, Southern New South Wales, Wodonga, Wagga Wagga, Northern Victoria and Shepparton. Whether you’re an earthmoving contractor or individual tradesman, we’ll provide the equipment you need to get the job done with flexible, dependable service from professionals with many years’ experience in the business. See our equipment page for more information. We offer competitive rates and superior service at a price you can afford. We also carry an array of transport equipment such as: machinery floats, dollies, water tankers and freight trailers. Need a tipper trailer or plant trailer? Our trailer hire includes options to fit a variety of projects large or small. We also hire an enormous array of attachment, fencing and tool hire that includes: demolition saws, cement mixers, fencing hire, log splitters, pressure washers, laser levels and more. All earthmoving wet hires are available with well-qualified operators who have a great deal of experience in the industry. Simply tell us what you need done, and we’ll make sure it happens. Our earthmoving equipment is also available for dry hire so you can provide your own operation. We ensure all our equipment is always well-maintained, decreasing the risk of downtime due to machine issues. 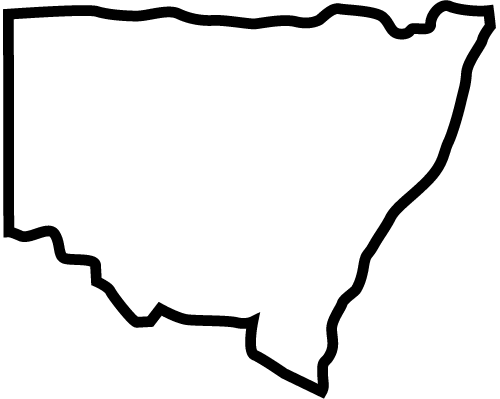 We are located in the border town of Albury, so can offer unparalleled long-term rates on equipment hire throughout New South Wales and Victoria. At Hume Hire, we offer the best in plant hire at an affordable price. Whether you require wet hire or dry hire, we can help. Customer satisfaction is at the core of who we are, so rest assured we’ll do everything we can to make the hire process go as smoothly as possible. From dingo diggers to 22-tonne excavators, temporary fencing and more, we can provide the equipment and expertise for your projects. All our equipment is kept in top working condition, ensuring reliability and safety when you need it most. Our friendly team is always here to answer questions and provide information on all of our equipment. Contact us today to discuss your equipment hire needs and obtain an obligation-free quote.